Mokrin House it's a rural coliving space where people from all around the world come and focus on their work. What I like to call we're an ideal place for deep work meaning that when you come here you're positively isolated and you can really focus on whatever your projects are. Whether you're alone, working on your projects with a small team. We have an international community of a location independent professionals. It was interesting. Actually packed because the house, the estate was the family owned estate and we used it mostly for our private purposes then we realized we're not spending enough time here, let's open it up a little bit for the local community. So, we can organize some cultural events and some education motivation cultural events. Basically The Mokrin House as a project was founded in May of last year but before that there were things happening around in the sense that we had some workshops festivals, team buildings for remote for companies actually the story takes a turn the European Coworking Conference in Milan and I was a freelancer before that. In the European Coworking conference in Milan, I listened to a talk that the owner of Hubud coworking space in Bali did. I remember precisely sitting in in the audience and connecting the dots that they said we have a remote space and a large community. 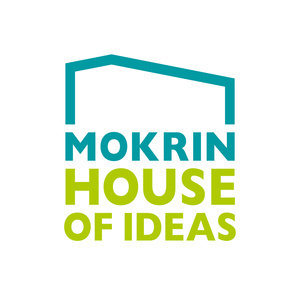 In that event I got the aha moment where I was like, we had space, we had the staff, we could definitely organize a coworking coliving retreat in Mokrin House. In May the same year, we had our first coworkers and it was really interesting the whole path. Now we're in this in our second year and we have grown to a very grown out of proportion that we didn't expect so definitely there's an industry and there's the market for this type of service and product. Definitely, we just compared last year's August, which is now we're like are at high season and we just compared the immense and the amount of people that we had this year and it is like literally seven I think several fold larger than it is right now. Actually, we are at the moment considering ways, how we can do expansion since the capacities are not enough for us anymore so we are looking into models in which we can expand into the village even further at the people but our goal is that we make next year we may actually increase it up that we would be the first actual global village in the world and that is our definition. The estate is owned by us. We are thinking of different models of how we're going to expand, it might be some sort of partnership agreements, some sort of leases. We'll definitely see how we'll do that but at the moment everything is privately owned. There are three main airports that are relatively nearby Mokrin House, these are Timisoara which is one hour away, Belgrade which is two hours away and Budapest Airport which is two and a half hours away. To all of these airports, we organize transports transfers for our guests that kind of service. I think we're very well located because we are in rural surroundings however the connectivity to get to us it's not that difficult. It's a very international crowd, normally there are young professionals like the medium ages 31 and 32, but we have 25 and 40 years like the span that it goes to normally. They are either couples or singles and we had a couple of families but not that much really normally they're they're individuals or couples and they either come in small teams or as completely individuals. Dominantly, we have a lot of Americans coming in because the Americans are the ones who were the first move in this particular industry and they're very flexible. The American workforce is very agile in adapting to the new ways of how the future work is look like. Some predictions for example that Forbes made by 2025, 60% of the American workforce would be hired as freelancers. 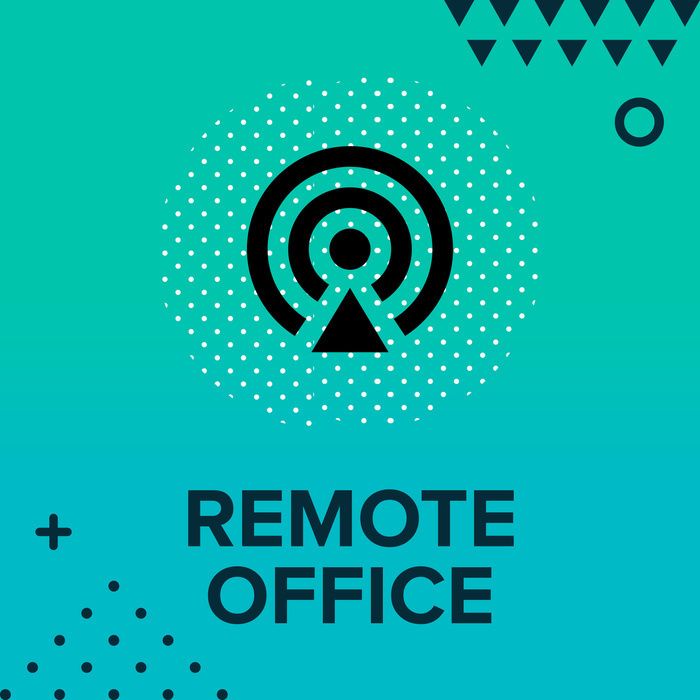 The proportion of that group and the number of people that are going to be digital nomads and location independent is definitely going to rise. Since they are the first movers in the whole industry I would say the dominant group of our visitors are Americans. So, it's a very diverse international crowd. There are two main pillars of what we do as a business. We want to create the first actual global village that means revitalizing the current village as it is and integrating that with what we think is the new way the village should be in the future. A lot of events that we do are just for the members of our estate, other events that we do are just for the local community and then there are events that are like a symbiosis between the two. For example, every Wednesday during the summer months we have an open-air cinema which means that locals come in for free watch. Some of the award-winning films that we have the rights to show here and at that particular moment our coworkers and our members of our colony space are here as well. After every projection, there is a discussion and stuff for that so they can interact. We do a lot of these events there incorporate the locals and the members so that they can get to know each other. Even at our own coliving space, several businesses were started together but I may say even several relationships like intimated relationships between some of them were locals and the people who were members. It depends on what your goals are. Coworking industry in general if you want to make money in it, you're probably not in the like best industry for them. There are industries in which it makes much more sense to invest and you're gonna get a quicker return on investment. This is something that I think that all the people that I've met in this industry, they're extremely passionate about the community. When you are in a rural surround, you get to know the people much quicker than you would in urban center. When you're in the city everybody has their own plans and everybody has their own group of friends and the coworking space is merely a spot you go to work. However, here we are coliving space meaning that we are interacting with each other on several different layers and levels. It's not only like as coworkers would in a company or in a coworking space. Here, we share lots wine, out some laughs, we watch movies together, we cook together sometimes we interact with each other on a human level that is I think exceeding the level of interaction that happens in urban coworking space. In my opinion, because my mission personal and our company mission is to revitalize this particular area, it makes more sense for me to open up coworking coliving space in rural area. For somebody else, it might be different. I think it entirely depends on the mission of the person who's running the project. Our entire marketing strategy is based on two main things, which is digital marketing and word of mouth. The best way we can communicate our message because most of our members are digital savvy and use digital well. They use some sort of technology to operate in their particular jobs. So, our strategy is to reach out to them via digital channels where there is social whatever is does, any social platforms that allows us to get to know them. Then the word of mouth because people who have been our guests and become our ambassadors and they are traveling the world. Living like digital nomads in many cases we get emails saying, "I've heard from this is that about Mokrin House, I'd like to stay for a few weeks or days". So, I think those are the two main ways we market ourselves. We don't have a seasonal pricing. We have three levels of accommodation and that is the only difference within our price range. All of our guests, get the same of amenities everything is the equal. It's just the level of pricing. We have three levels of room one is on the budget - dorm rooms, hostel type rooms - one our standard rooms and we have premium comfort rooms. That is the only difference. There are no different prices in the seasons because we offer basically package deals. All our prices include a coworking space, they include three meals a day and accommodation. Because we're all surrounded, we can't easy to get food. So, we provide for pretty much everything. The future plan is definitely the expansion. Reaching the level that the whole village meaning that we actually make an influence and a stamp on the village. The plans are expansion and we're hoping to reach them in five to seven years and we'll see exactly how that unfolds. We have some big plans thinking about trying to get this zone to become a technology unregulated zone. We'll see how that will unfold. The possibility depends on the laws of the countries. We're trying to figure out the way. So, our goals is to think whenever you want to think I want to go somewhere rural, eat really good organic food, really focused on my work is but not losing technology. We want everybody in the world who is in the Digital Nomad community to think of Mokrin House as a first stop solution.